A dog’s park essentials are probably pretty reasonable: grass, smells, room to roam. Leawoof Dog Park meets all of those requirements in addition to two large fenced areas, a well-kempt terrain, a spacey agility course, benches and a water fountain to help maintain playful pups. Leawoof offers a pleasant experience for both dogs and their owners alike! This has become a frequent favorite for us, rain or shine. After your romp at the dog park, ensure a clean home by using the Wild Heart Paw Wash! We all know Kansas/Missouri weather can be a bit unpredictable, and I’m not one to complain about 60 degrees in January, but muddy pawprints can be a nightmare. Have you ever tried to wipe Frenchie feet? It’s a hassle – times three, for me. The Paw Wash is a patented brushless process (created by KC native, Katie Petty) that removes mud, bacteria, allergens and dirt in seconds. It’s easy to tote around too, so whether you’re traveling or headed out for a hike, you can keep your dogs’ paws clean and healthy. Elly May Moments captures your pet in their calm, natural, happy state. Receive quality photographs of your babies that go far beyond the camera roll of your iPhone. Birthdays, holidays, simply for being a good boy – all good reasons to get professional pics of your pets! 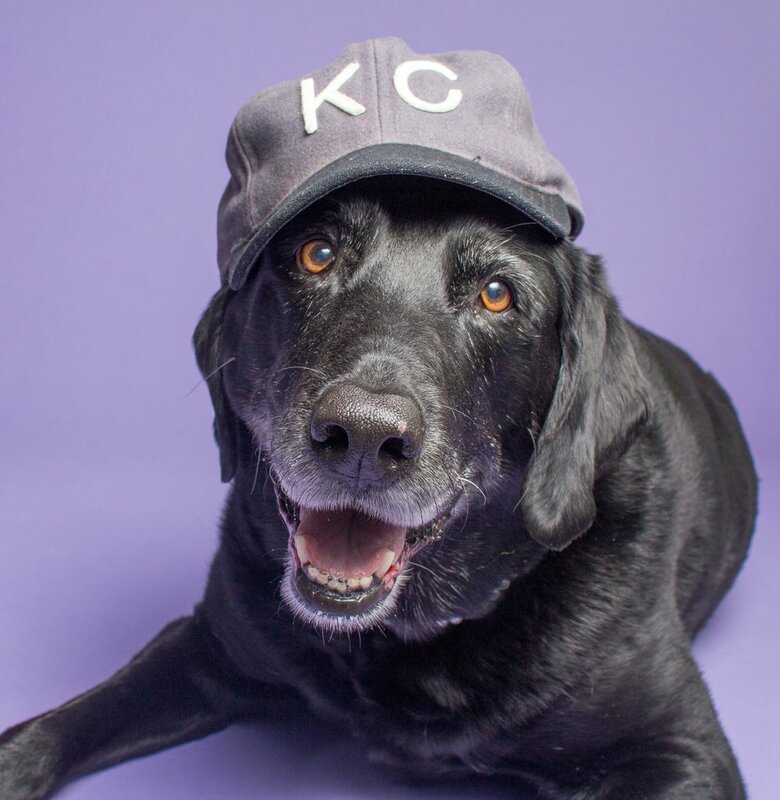 When we moved to Kansas City, I remember delighting in some of the iconic attributes that make it what it is: so many restaurants, breweries and dog friendly venues. Beer Paws encompasses the city with their handmade craft beer dog treats. Made from spent brewers’ grain, these high-protein treats are a tasty, intriguing snack for your pup. Beer Paws also offers Catnibas treats and craft beer for dogs to really get the party started! On the topic of treats, have you been to Treats Unleashed? This is one of my favorite local pet boutiques for so many reasons. First, it actually carries our preferred natural dog food. The variety of grain-free and raw foods guarantees that you’ll find the perfect meals for your pets. Of course, I had to include the reason behind this blog! PETEY’S made a huge impact on my little fur-family’s year. As a self-proclaimed OCDM (obsessive compulsive dog mom) I have had a really hard time trying to find reliable, trustworthy people to care for my Frenchies (and meet my high standards of care.) When I came across PETEY’S, the five-star reviews spoke for themselves. Lisa and our sitters were incredibly kind, informative and realistic – they explained their processes, even the scary stuff, so I was properly informed of how they would handle my dogs while I was away. The awesome app made it super easy to communicate with my sitters and reassure my worries. I received so many photos of my smiling pups, I knew they were in good hands and having a blast. From potty and playtime to emergencies, the PETEY’S policies have you and your fur-babies covered. Did we miss anything? What are your favorite things to bark about? Let us know!